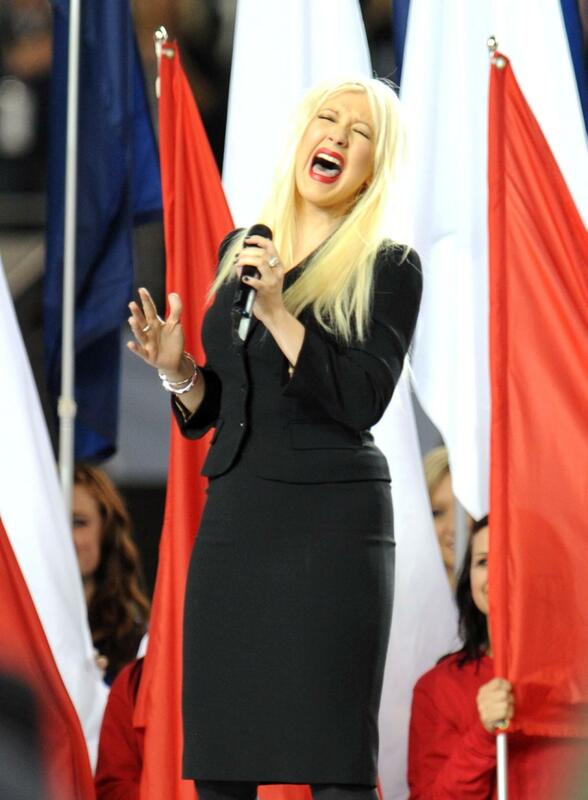 In a case of second-hand embarrassment, the nation watched on in horror as Christina Aguilera stomped, disemboweled and buried our national anthem in front of an audience of 25 million people. While some people vowed to never forgive her for flubbing the Star Spangled Banner, Other people thought it was amazing. Watch the video below and you be the judge.